Disposable Bin Liners improve patient care by providing a more consistent, efficient, and convenient method of maintaining clean patient medication drawers and medical storage bins. 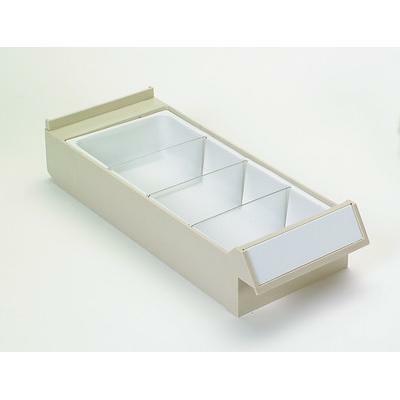 Placement eliminates dirty patient medication drawers and medical storage bins. Save Time! No cleaning involved; whenever a bin liner is soiled it can be disposed of and replaced with another liner. Place in bins with new patient admits. Allows for easy transport when patient is transferred to a different unit.